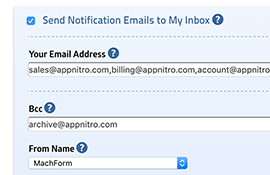 Receive instant email notifications every time someone submits your form. 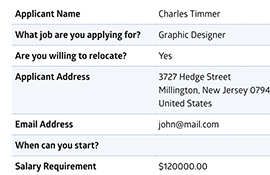 Send notifications to one or more email addresses. There is no limit. 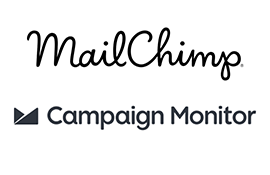 Sleek, easy to read email content, and printer friendly. 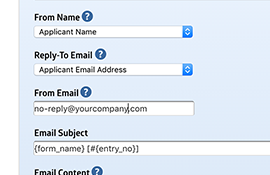 Send an automatic email reply to the user submitting the form. 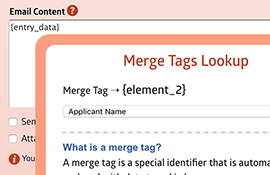 Fully customize your email content and insert form data using merge tags. 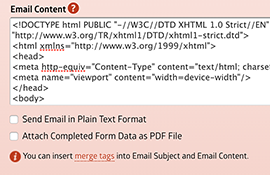 Fully fledged HTML email or plain text is supported. 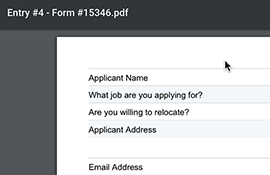 Attach completed form data as a PDF file within the email. Any file uploads are sent as email attachments or download links. 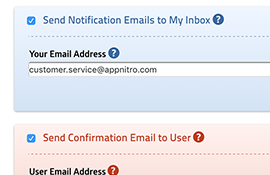 Set the notification sender as coming from the user or any address. 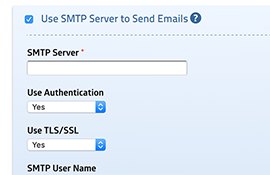 Route all notifications to be sent through secure SMTP server (TLS connection). 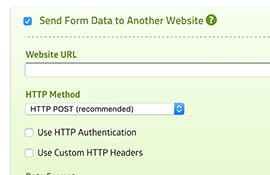 Send form data to HTTP API. 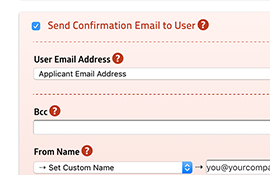 Integrate your form with other systems. 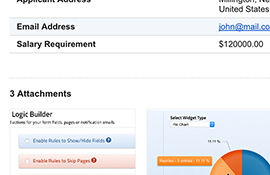 Add a new subscriber to your list, using your forms. 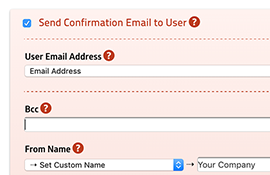 Configure BCC for each email notification.